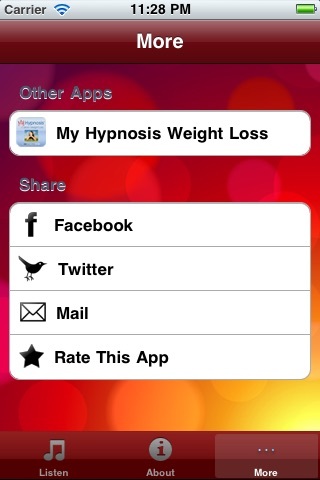 “My Hypnosis Apps are simply the best customizable hypnosis applications available for your iPhone or iPod Touch." To see permanent change on the outside, you must first create the change of belief on the inside. 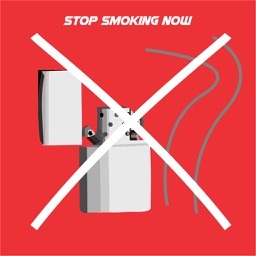 Failing to do so is the reason people stop smoking and go back to smoking in some cases even more! 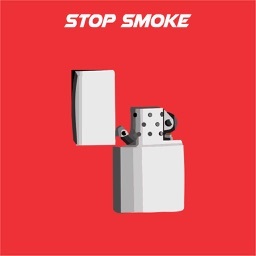 They use willpower to stop themselves from smoking but don’t change the “program” and self-image that makes them want to smoke. 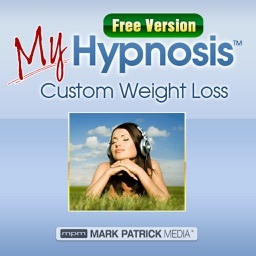 Lite Version includes: 1 Hypnosis Session & 1 Background Music Track. 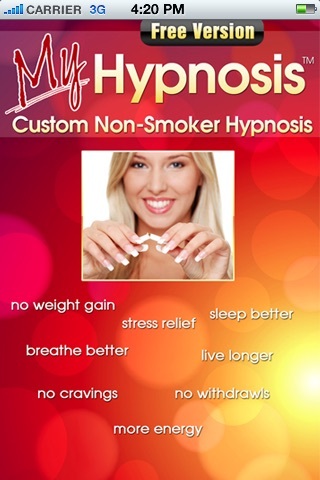 If you like the sound quality, the ability to create your own custom hypnosis session with multiple sound playback and overall ease of use, you'll love the full version of My Hypnosis Custom Non Smoker. ways to customize your sessions. 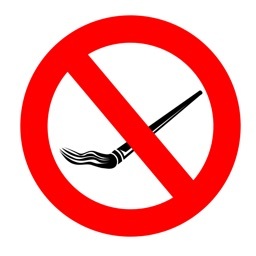 -Elegantly designed easy to use interface! & Therapists. His company is one of Fastest Growing Companies In America in 2010 as cited by Inc. Magazine. 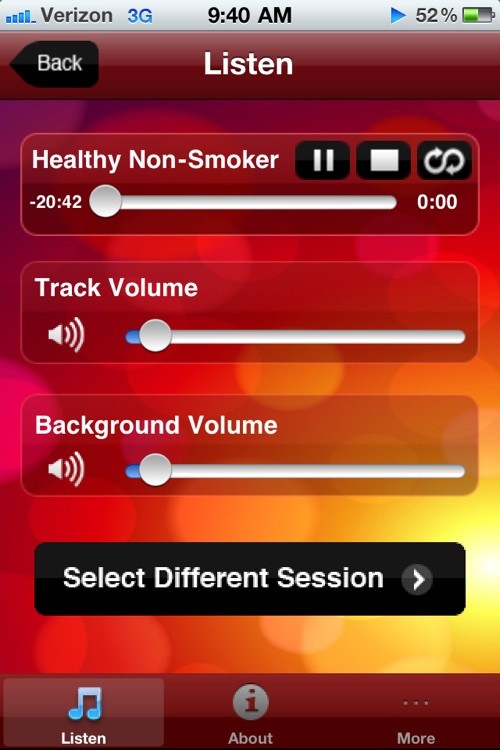 See and hear for yourself why My Hypnosis Non Smoker is simply the best customizable hypnosis program for Stopping Smoking available for your iPhone or iPod Touch. 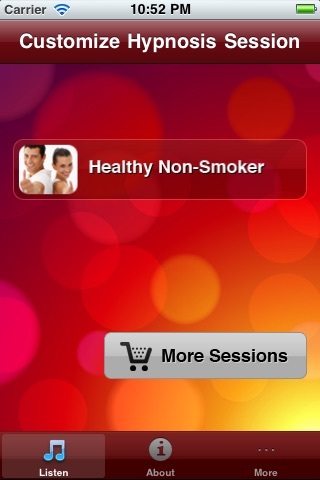 Try My Hypnosis Non Smoker Lite Version For FREE today!